Planned EOM-1/2 shuttle mission. Cancelled due to payload delays. AKA: Columbia. Launched: 1985 November. 1985 November 1 - . LV Family: Shuttle. Launch Vehicle: Space Shuttle. 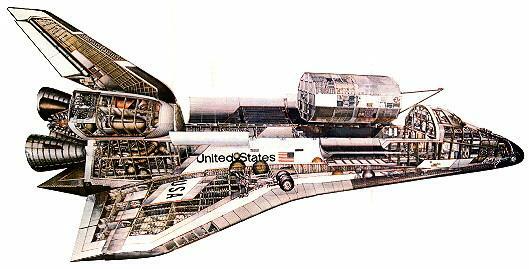 STS-51-H (cancelled) - . Payload: EOM-1. Nation: USA. Program: STS. Flight: STS-51-H. Spacecraft Bus: Shuttle. Spacecraft: Columbia. Planned EOM-1/2 shuttle mission. Cancelled due to payload delays..